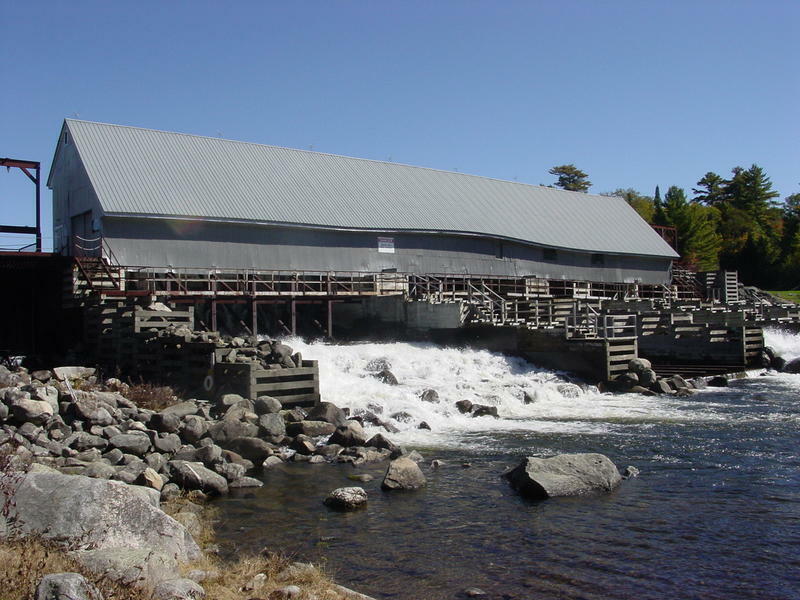 Here is a news paper article by Ken Allen (Very respected outdoor writer here in Maine). It deals with revenue generated by outdoor activities. Here is an intresting weather fact I found on the Black Hills Of South Dakota. 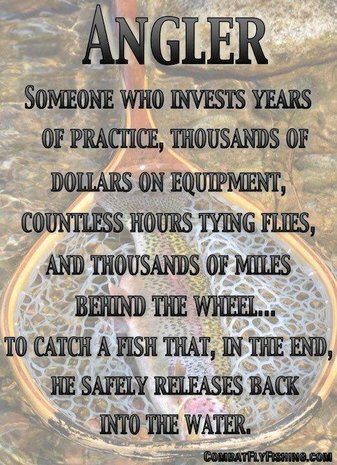 This explains why somedays I get to fly fish in Feb . Here is a story you all will find interesting. How Utah has managed the Provo River as a Blue Ribbon Fisheries. Here is a link to a different type of reproduction, let me know what you think of this. Here is an Editorial of my own about what I think of the Water Management by Florida Power and Light. 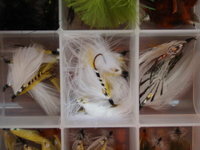 Three Ghosts....Black Ghost std feather, Marabou, and Gray Ghost.